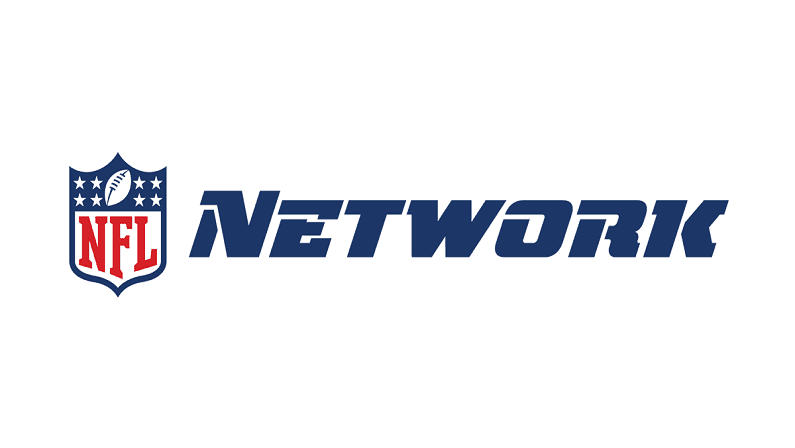 Is there any major company left which doesn’t have a streaming service or one in the works? Apple, Facebook, Sony, Disney – all the big names in tech and entertainment are now fully embracing the streaming revolution and jumping on board with over-the-top streaming services and programming. The latest big firm to throw its name in the streaming ring is Walmart, who recently launched Vudu. Vudu’s tagline is “Movies on Us,” a motto which reinforces the fact that Vudu is completely free and supported by ads. 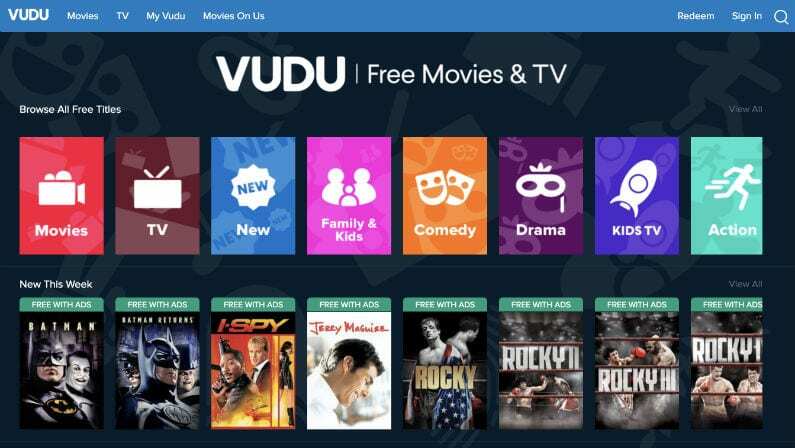 In addition to boasting an impressive selection of free movies, Vudu has now announced that they will be producing new original programming exclusively for the free service. Can Walmart do for streaming what it’s done for retail? Let’s hope not. Walmart might offer low prices, but has completely eliminated competition in many sectors of the retail sector. Judging from the big names they’re collaborating with, though, Walmart could be a formidable competitor in the streaming world. Walmart has partnered with MGM studios to produce exclusive original shows based on well-known films and TV shows from MGM’s catalog – all for free. The first Vudu original series is set to debut sometime in early 2019. Scott Blanksteen, Vudu’s VP of product and ad-supported video on-demand, told Variety that with the addition of these new programs, Vudu “will be a great source of family-friendly, advertiser-friendly content – which won’t be viewable anywhere else.” Walmart and Vudu have yet to announce any specifics about the new series, but MGM’s library includes many of the world’s most well-known franchises including the James Bond series, Rocky, Robocop, Stargate, The Handmaid’s Tale, Pink Panther, and even The Hobbit. With such formidable names in their franchise library, MGM and Walmart could roll out some serious competition for Netflix and Hulu, who sometimes struggle to secure rights to top-tier franchises. Can Vudu succeed in the crowded streaming market?